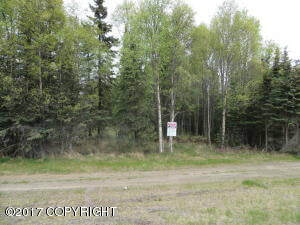 DESCRIPTION: 1.89 acres of property in Kenai on the Kenai Spur Highway. With potential commercial possibilities. This is 7 parcels being sold as one. DRIVING DIRECTIONS: Kenai Spur Highway to aprox. MP 14.25, Property is on the Kenai Spur Highway, look for real estate sign.